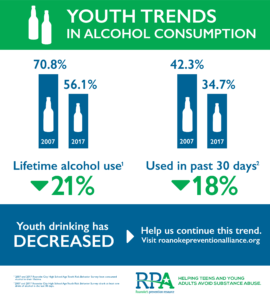 Youth Trends in Alcohol Consumption. Help continue the current trend! 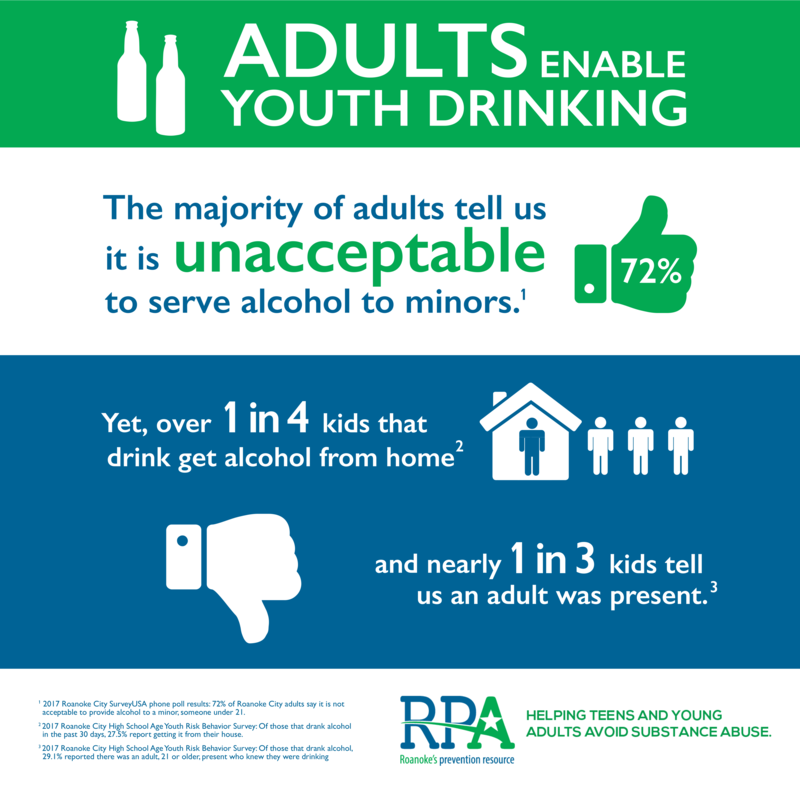 Do adults enable youth drinking? Check out the facts. 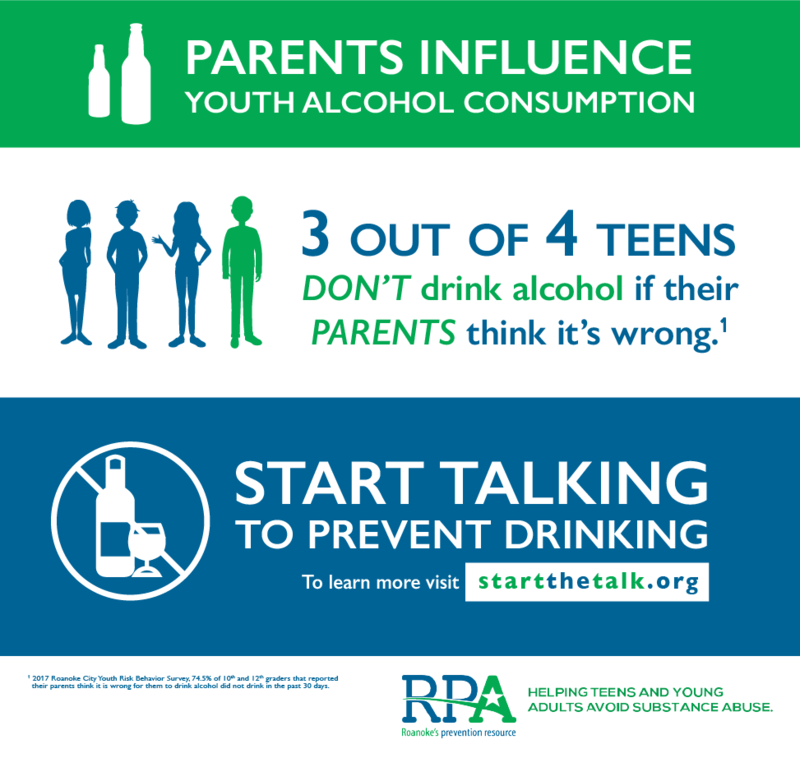 Parents that talk to their teens about alcohol are much less likely to drink before age 21 than those who don’t. Learn more!